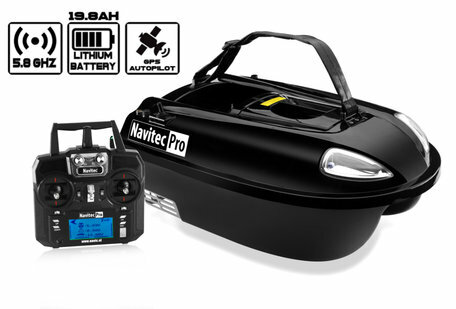 Below you will find our full range of bait boats, equipped as standard with a strong Lithium ION battery and ... GPS Autopilot. 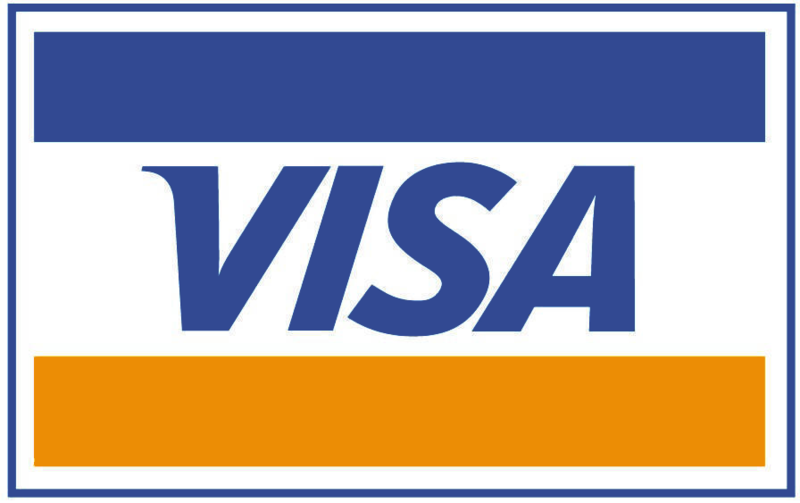 A GPS Autopilot system is extremely useful to always return to the same spot where you have dropped your bait or at night when it is difficult to navigate. 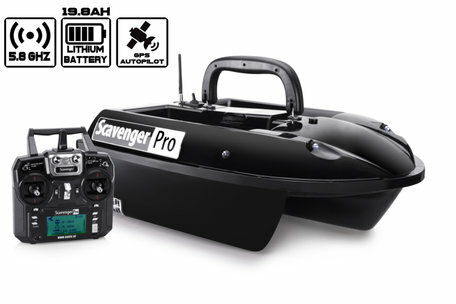 The GPS Autopilot system for your bait boat works very accurately and is also affordable.